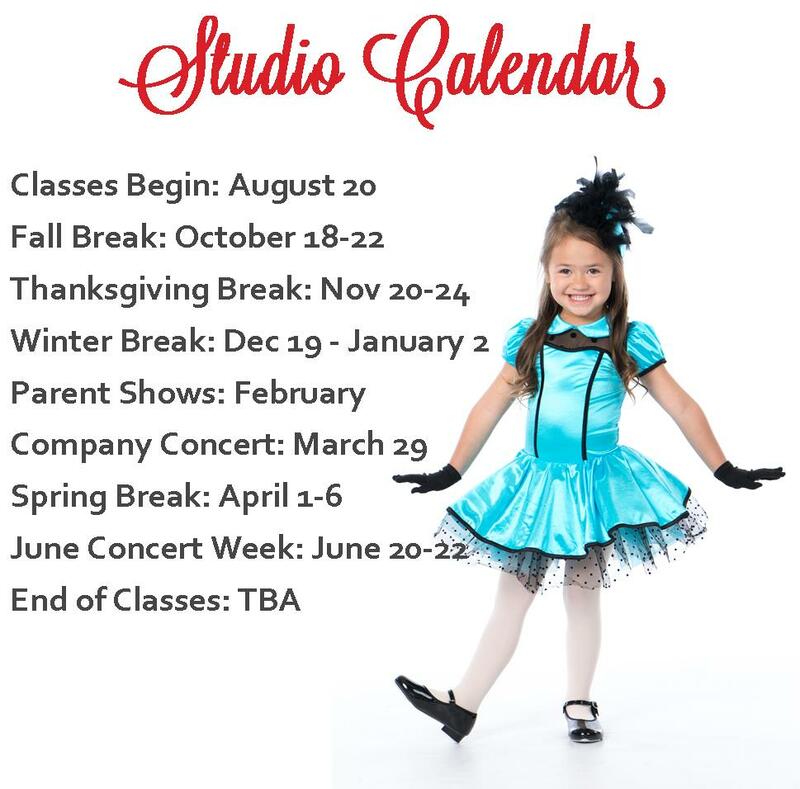 The goal of Wasatch Ballet Conservatory, is to provide the highest quality dance training in a fun and motivating atmosphere. We believe in promoting and teaching dance in its purest form, emphasizing correct ballet technique without compromising self-expression and personal development. At WBC, the welfare of our dancers is paramount. We ensure a quality dance education and enjoyable experience for each student by personally teaching them and by limiting class size. We teach from a written syllabus, or goal plan, guaranteeing that every lesson is working toward individual and class excellence. By continually striving for innovation, yet maintaining proven dance methodology, we strive to create a learning environment that is conducive to each student’s physical, psychological and spiritual development. *Wasatch Ballet Conservatory is proud to include the AMERICAN BALLET THEATRE® National Training Curriculum, a breakthrough 9 level program that combines high quality artistic training with the basics of dancer health and child development. The ABT® National Training Curriculum consists of a comprehensive set of age-appropriate, outcome-based guidelines to provide the highest quality ballet training to dance students of all ages and skill levels. ​Pre-Primary through Level 3 will be taught by ABT® Certified Teacher, Allison Wolsey, who has successfully completed the ABT® Teacher Training Intensive in Pre-Primary through Level 3 of the ABT® National Training Curriculum. Allison is also a Project Plié Partner Teacher.